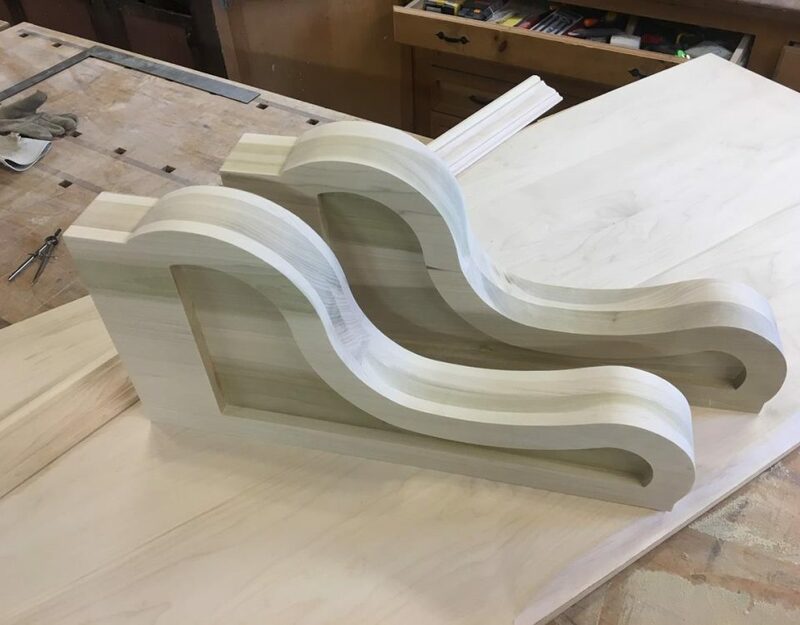 If you’re looking for a rustic, elegant, functional, high quality Custom Porch Corbels, you’re going to love what LaRue Woodworking can make for you. 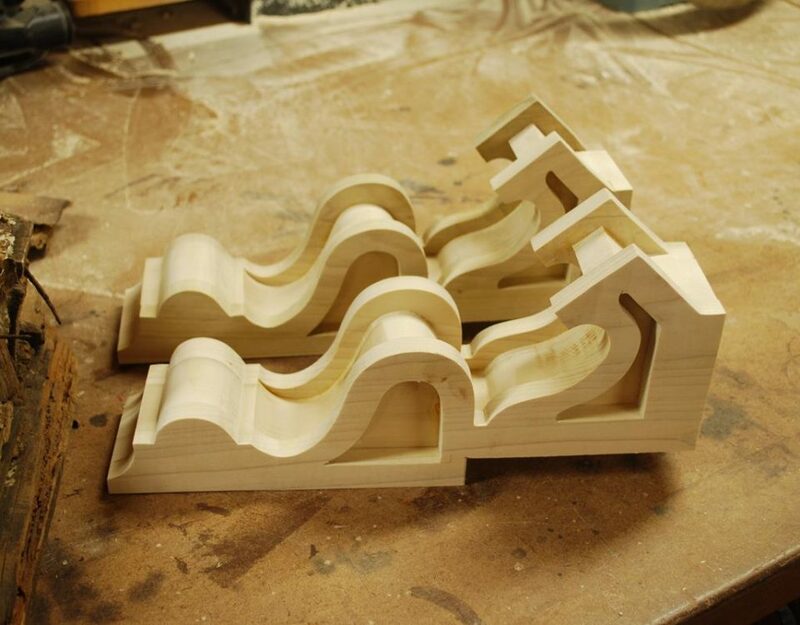 Our Corbels are made with a classic, timeless design or personally design to fit your decor. 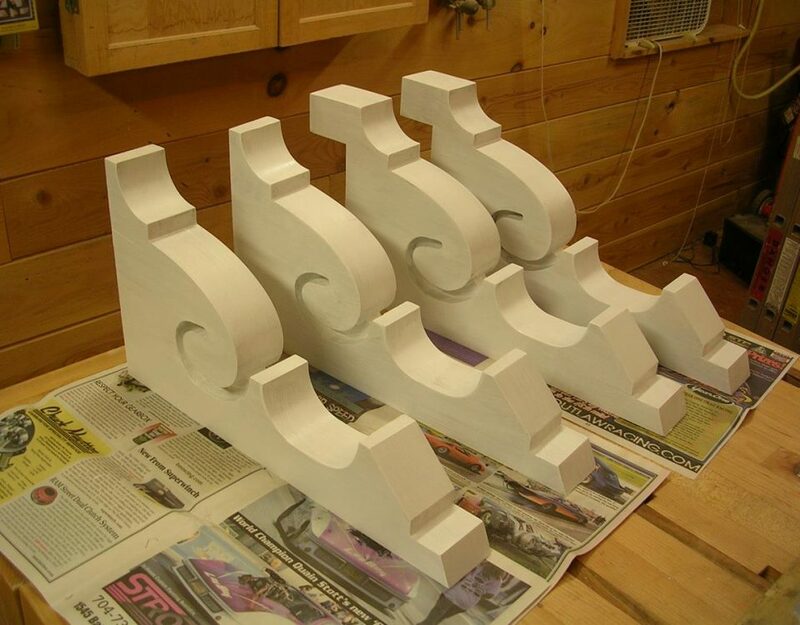 These custom Corbels will remind your neighbors that you care about the appearence of your home. Customize your order and we’ll build it your way, to make sure you get exactly what you want! We offer you the opportunity to shape your own unique masterpiece that reflects your sense of style not "industry style." Let us here at LaRue Woodworking help turn your vision into a reality.